Digital School extended its software services for mobileapplications on all platforms and devices for Veda Vyasa School.Parent can directly connect and interact with the Veda Vyasa Schoolby downloading this App. This mobile App is suitable for all typeeducational institutions. Digital School extended its software services for mobileapplications on all platforms and devices for Don Bosco School,Jorhat. Parent can directly connect and interact with the Don BoscoSchool, Jorhat by downloading this App. This mobile App is suitablefor all type educational institutions. This mobile App is suitable for all type educationalinstitutions:Schools and CollegesProfessional CollegesCoachingInstitutesParent can directly connect and interact with the schoolby downloading this App. This mobile App is suitable for all type educationalinstitutions:Schools and CollegesProfessional CollegesCoachingInstitutesParent can directly connect and interact with the collegeby downloading this App. Digital School extended its software services for mobileapplications on all platforms and devices for KC Public School,Berhampur.Parent can directly connect and interact with the KCPublic School, Berhampur by downloading this App.This mobile App issuitable for all type educational institutions. Digital School extended its software services for mobileapplications on all platforms and devices for Delhi Public School,Vijayawada. Parent can directly connect and interact with the DelhiPublic School, Vijayawada by downloading this App. This mobile Appis suitable for all type educational institutions. Digital School extended its software services for mobileapplications on all platforms and devices for Vedaa Public School,Kalaburagi. 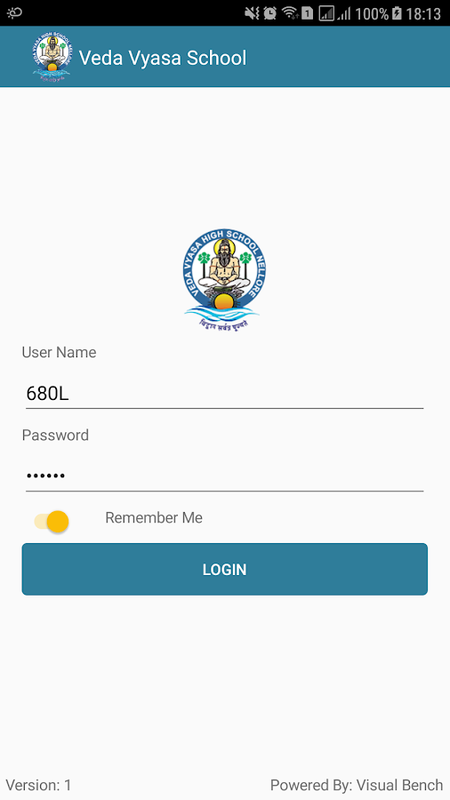 Parent can directly connect and interact with the VedaaPublic School, Kalaburagi by downloading this App. This mobile Appis suitable for all type educational institutions. Enrolling your kids in school just got a whole lot easier!SchoolMint allows you to create a single account to manage K-12school applications for all of your children. - Create an accountusing an email address or a mobile phone number - Submit anapplication to multiple schools at once - Get email or SMSnotifications when your child gets into your dream school Wesupport thousands of schools. If you don't see your schoolorganization when signing up, contact us through schoolmint.com toget on SchoolMint today!